Suzie Althens records from her professional studio in Alaska, near the beautiful Matanuska Glacier. 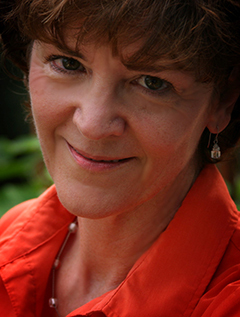 She narrates regularly for major publishers and specializes in audiobooks and e-learning. Suzie is enthusiastic about narrating nonfiction as it provides opportunities to share amazing memoirs, medical discoveries, and inspiration, but she also enjoys mysteries and women's fiction. Suzie narrates children's encyclopedias and donates time to narrate children's fiction for Learning Ally, a nonprofit organization, when she has the opening to woo the reluctant young reader.